It also chides the state government for pampering and appeasing the minority section of the public at the cost of the majority section, without there being any plausible justification. 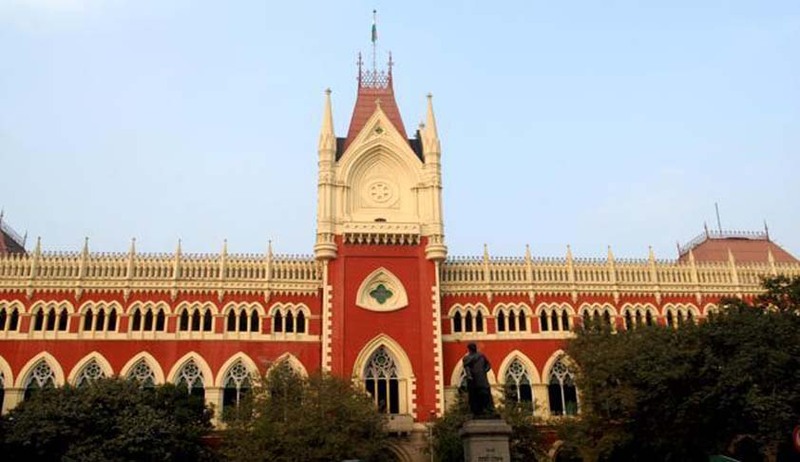 “Do not pit one community against another”, this is what Calcutta High Court told the Government of West Bengal led by Mamta Banerjee while hearing petitions challenging restriction imposed on immersion of Durga idols beyond 4 pm on Bijoya Dashami. The court also held that devotees were entitled to immerse Durga idols in the evening of Bijoya Dashami and such immersion must be completed by 8.30 pm. Justice Dipankar Datta also observed that there has been a clear endeavour on the part of the state government to pamper and appease the minority section of the public at the cost of the majority section, without there being any plausible justification. “The state government has been irresponsibly brazen in its conduct of being partial to one community, thereby infringing upon the fundamental rights of people worshipping Maa Durga,” the court said.